Suretly is a provider of an international crowd vouching platform. 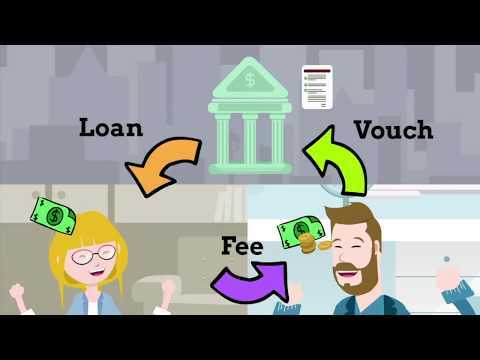 The company offers users an investment alternative called crowd vouching, which allows customers to make money vouching for people who need an urgent loan. ​Suretly is not a direct lender. All the loans are issued by lending partners, which are licensed micro-financing organizations. They offer their borrowers a new lending product, which is called "Crowdvouched loans". Each borrower needs to provide a few dozen guarantors in order to get such a loan. Each guarantor assumes responsibility for repaying a small part of this loan in the case of the borrower’s default. Thus, Suretly’s users (vouchers) act as a collective body in making a decision on the approval or denial of a loan’s issue. The Suretly application is already launched in Russia. It is available for downloading in Apple Store and Google Play. It is scheduled to be launched in Kazakhstan by the end of second quarter, 2017. It will be launched in the USA during the third quarter, 2017.